I have had numerous readings from Lee Ann over the years and always return to her because she provides clear, concise, and most importantly, accurate information. Lee Ann has helped guide me in matters of family and career. Overtime she is spot-on. Lee Ann has helped me understand my life’s problems for the last eight years. Her cards always turn out to be right! I truly recommend her wisdom and intuitiveness. Lee Ann has been my psychic advisor for over 10 years. She has advised me on business transactions as well as personal issues. Talking to Lee Ann is like being with my best friend. She gives you her undivided attention in a straightforward, compassionate manner. If you’re looking for someone to help you sort out the confusion in your life you have found the right lady. I have been blessed to know Lee Ann for over 40 years. She has always been a person of great integrity and vision. She comes from a family of “knowing women” and has been a valuable source of wisdom and comfort over the years, particularly after the loss of my parents and husband. 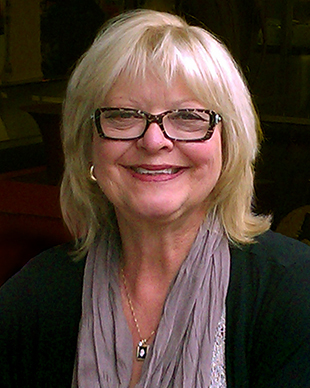 I would highly recommend Lee Ann in assisting you to find the answers to your most important questions and in helping to guide you on that positive life-path that we all deserve. Lee Ann is phenomenal. She takes the time to explain what the cards mean and how they could play out in the situation that I am asking about. A very nice lady who is helping me learn more about my own spirituality. 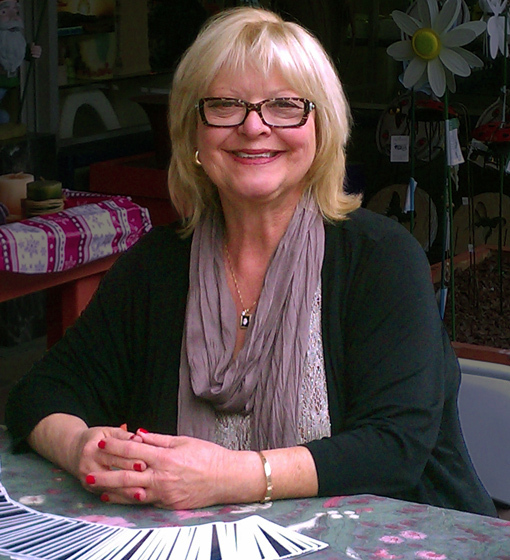 Lee Ann is an extremely knowledgeable Tarot card reader, and her sessions are always insightful and enjoyable. Coming from a person who knows not a lot about Tarot, Lee Ann is always sure to explain everything carefully and in a positive way. If you’re searching for clarity and guidance, she is the right person to see! Her readings are on-point. She knew exactly what I came in to see her without asking questions. I’ve visited her several times and each time I’ve left feeling much lighter and clear-headed. She is the real deal. No psychic readings, evaluations, sessions, or emails are intended to be, and must not be taken to be, the practice of medicine or law. All readings are strictly confidential and are not a substitute for professional medical or legal advice. All readings are conducted with the understanding that each individual is responsible for their own actions, past, present, and future. Accepting a reading from Lee Ann Lilinthall, or from any of her associates, is an agreement of personal responsibility for all actions taken.